We provide children and adults with the highest quality of Karate and Martial Arts instruction in a friendly, family atmosphere. Our dedicated staff of highly experienced martial arts instructors, as well as world class athletes, strive to bring out the best in every individual. We have locations in the following cities: Chicago, Evanston, Wilmette, Northfield, Glenview, Highland Park and Northbrook. 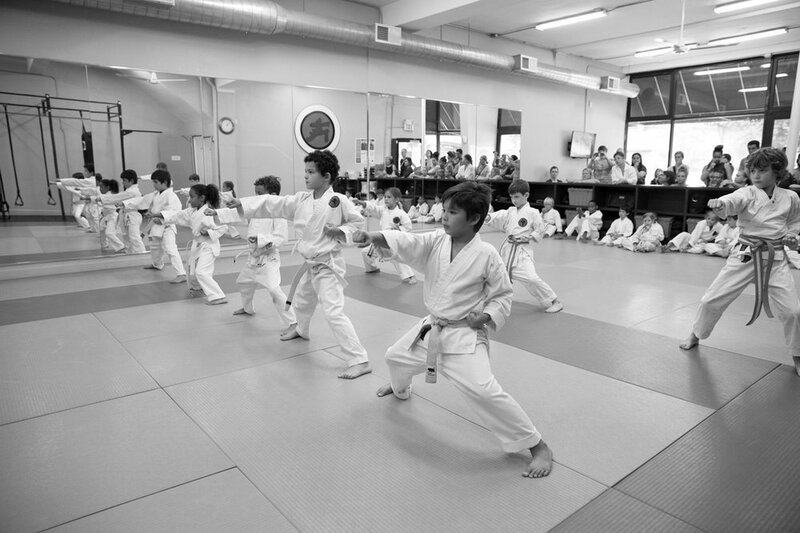 As owners and chief instructors of Fonseca Martial Arts, we have extensive teaching experience in the martial arts, enriching hundreds of children with lifelong values through karate instruction. Our passion for the martial arts shows through our many championship accolades and more than 50 years of combined experience between us.